Troy, Mich. – July 17, 2018 – WEYV, an app platform with music, magazines, e-books and more all in one experience, today announced its partnership with LyricFind, the world’s leader in lyrics licensing. WEYV now includes lyrics synchronized with songs in the WEYV mobile app and web player. 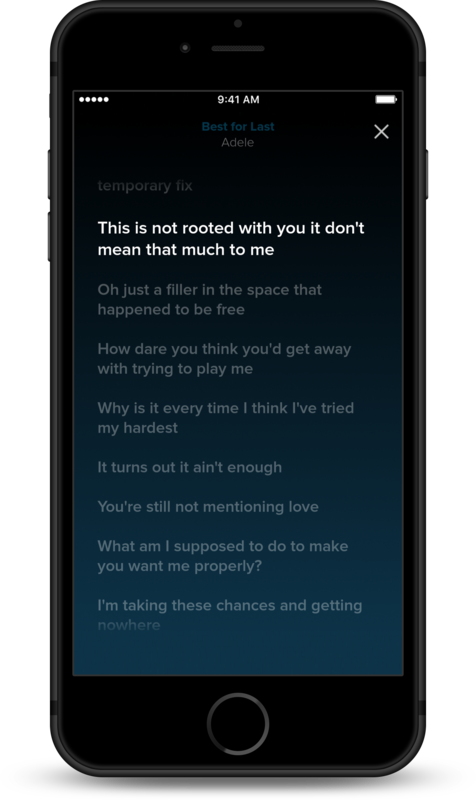 When the play queue is open in the app, lyrics are displayed and highlighted line-by-line in time with the music. “We are excited to collaborate with WEYV to create a more immersive experience for its users by enhancing their music discovery journey,” said Roy Hennig, LyricFind Vice President of Sales. 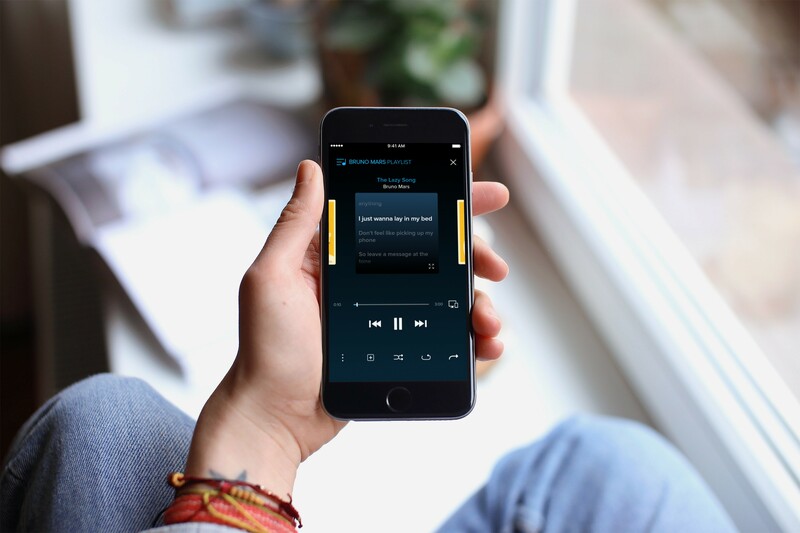 WEYV is available as an ad-free, subscription-based app that allows users to listen to music, read magazines and e-books, and (soon) watch visual content. WEYV is available on iOS and Android devices and via a web player for U.S.-based users. WEYV now includes lyrics synchronized with songs in the WEYV mobile app and web player. WEYV, an Altair (Nasdaq: ALTR) company, is a platform that offers a full catalog of digital content to U.S.-based consumers and is available via iOS and Android devices and via a web player. WEYV enables users to listen to music, read magazines and e-books and eventually watch visual content like TV shows and movies. WEYV is committed to donating 0.5 percent of its revenue to charitable causes. For more information, visit www.weyv.com and follow WEYV on Facebook, Instagram and Twitter. LyricFind is the world’s leader in licensed lyrics and has licensing from over 4,000 music publishers in 100 countries, including all the majors: Universal Music Publishing Group, Sony/ATV, Warner/Chappell Music Publishing and Kobalt. LyricFind has built a quality-controlled, vetted database of lyrics available for licensing and synchronized technology. Behind the scenes, LyricFind tracks, reports, and pays royalties to publishers on a song-by-song and territory-by-territory basis. Chief Marketing Officer, WEYV, Inc.